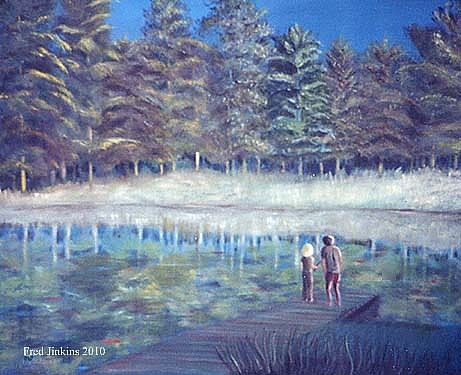 Jays Lake is a painting by Fred Jinkins which was uploaded on July 15th, 2010. This is a place where we used to go to camp. Beautiful mood and work, Fred! L/F/Shared! Oh, now this one is really nice Fred, that looks like a great place to hang out. Very pretty, well done. 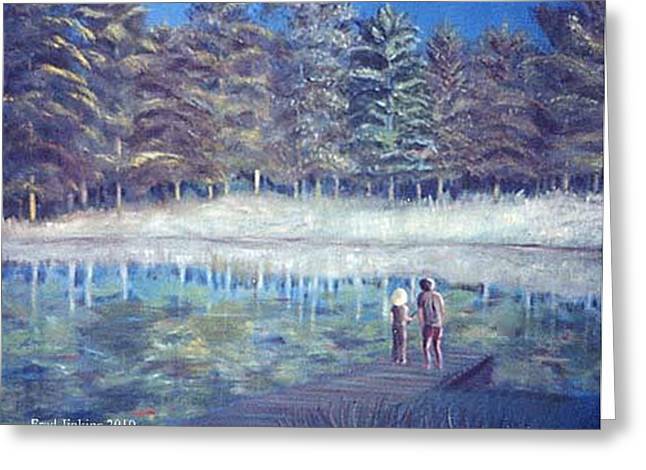 This is a really nice painting Fred, it looks like a real peaceful place to be. Also, thank you for the nice comments on my work.